The UPS Store #3981 is your Detroit, Michigan US Shipping Address. The staff at The UPS Store is beyond exceptional and have often gone beyond their call of duty to please customers. If your visit The UPS Store #3981 to pick up your package be sure to check out the other products and services they offer. 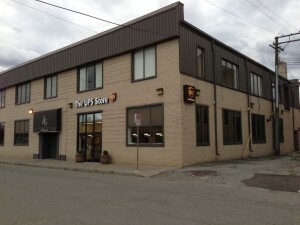 The UPS Store #3981 currently has a flat fee of $5 per package and accepts pallets at $30/each.